The Clogau Cheshire Oaks Outlet store opened on Saturday 26th November 2011. 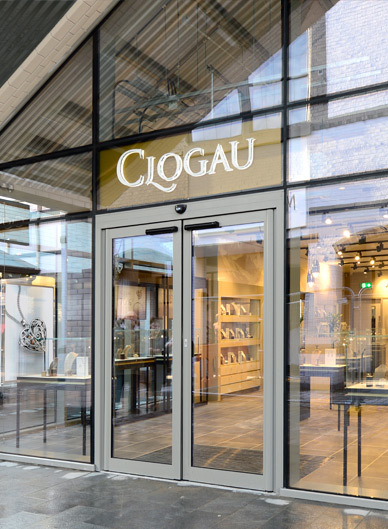 Like our Outlet stores in Bridgend and Birmingham, the store offers customers a unique selection of the highest quality Clogau jewellery at the best discounted prices available anywhere from previous seasons. However, we also include some current mainline items too. To order any item from our Cheshire Outlet store by phone, call 01513 571 839. We have other Outlet stores at the Bridgend Outlet and Resorts World Birmingham.